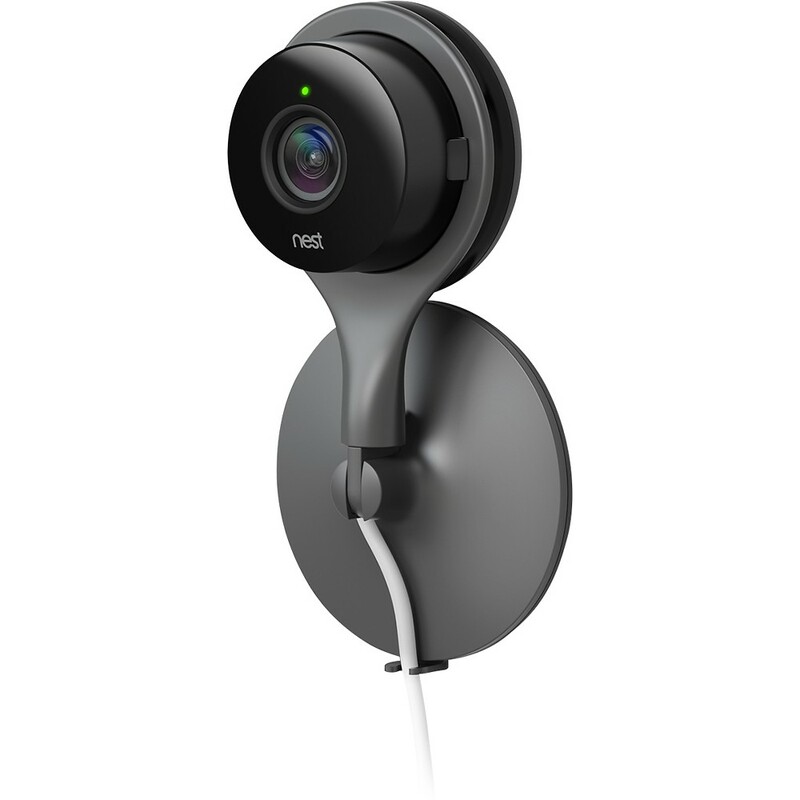 Not that you doubted our exclusive report on the Nest Cam, but it’s all now confirmed prior to today’s Nest event, thanks to Best Buy.The Nest Cam will go up for pre-order today at $199 at places like BBY. 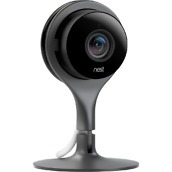 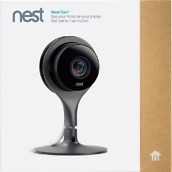 We would assume that Amazon, Google Store, and Nest’s own store will sell them as well. Like the Dropcam, which Nest owns and seems to have based this device on, this is a wireless IP camera (for security or spying on pets, etc.) 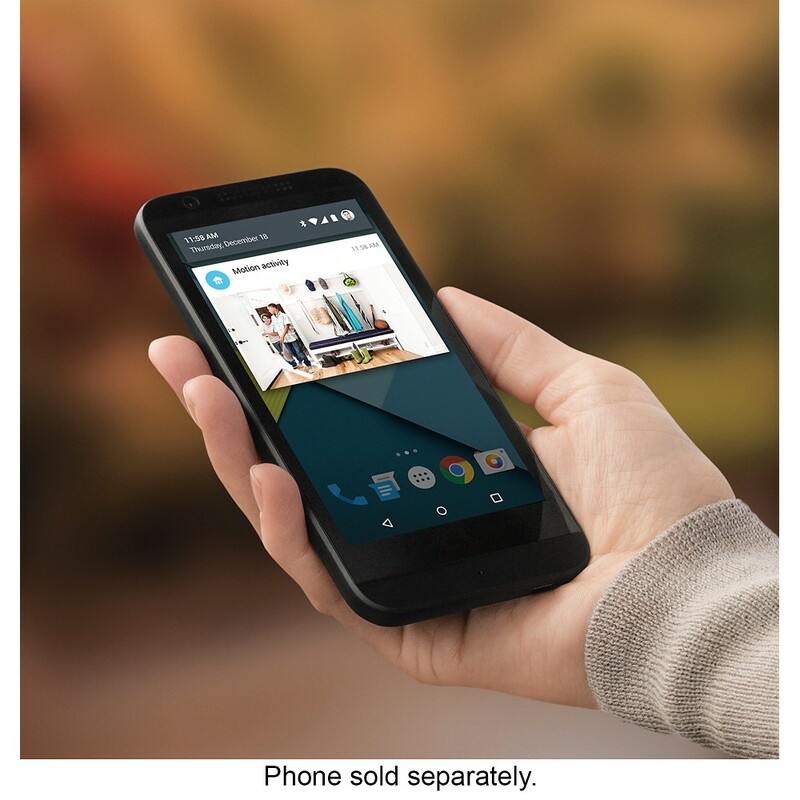 that comes with a free companion app, so that you can view footage from your mobile device. It sends out notifications to your phone for motion or sound detection, records in 1080p, lets you see at night with infrared night vision, has 8x zoom, 130-degree field of view, allows you talk two-ways, and includes wall-mounting hardware. 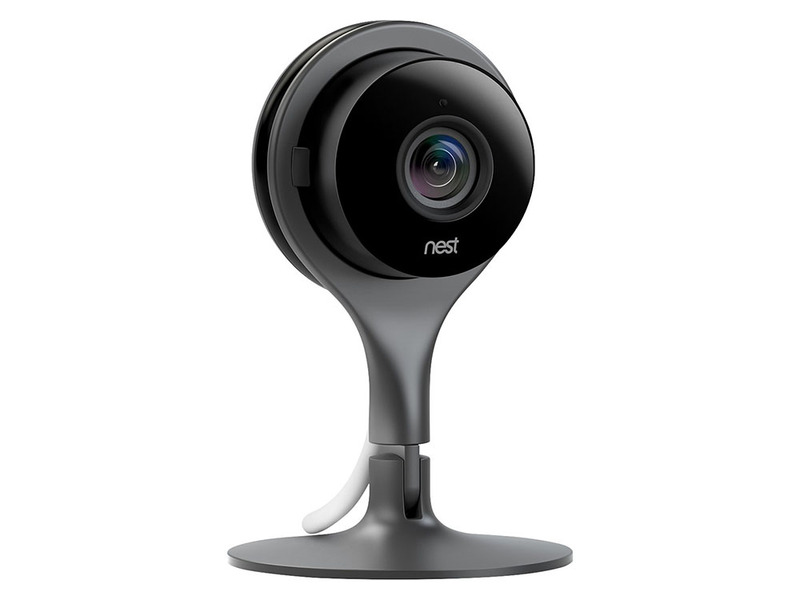 Nest Cam owners will also have the option of adding cloud recording, so you can go back and really see the dirty things your pets are up to. 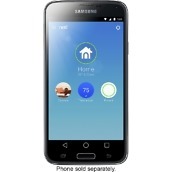 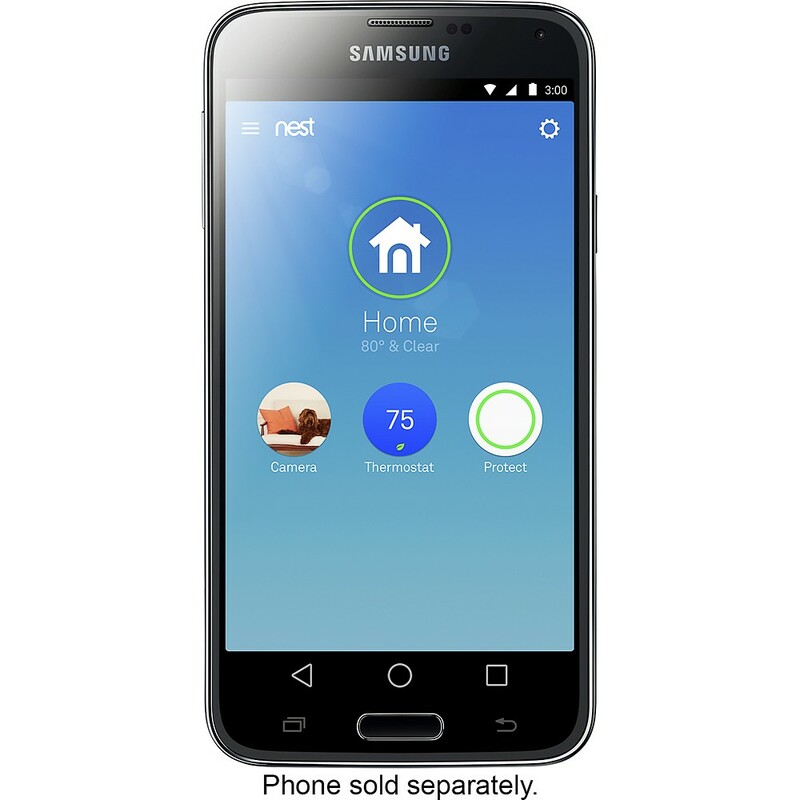 As you will see in the images below from Best Buy’s website, the new Nest app we first showed you is indeed on the way. 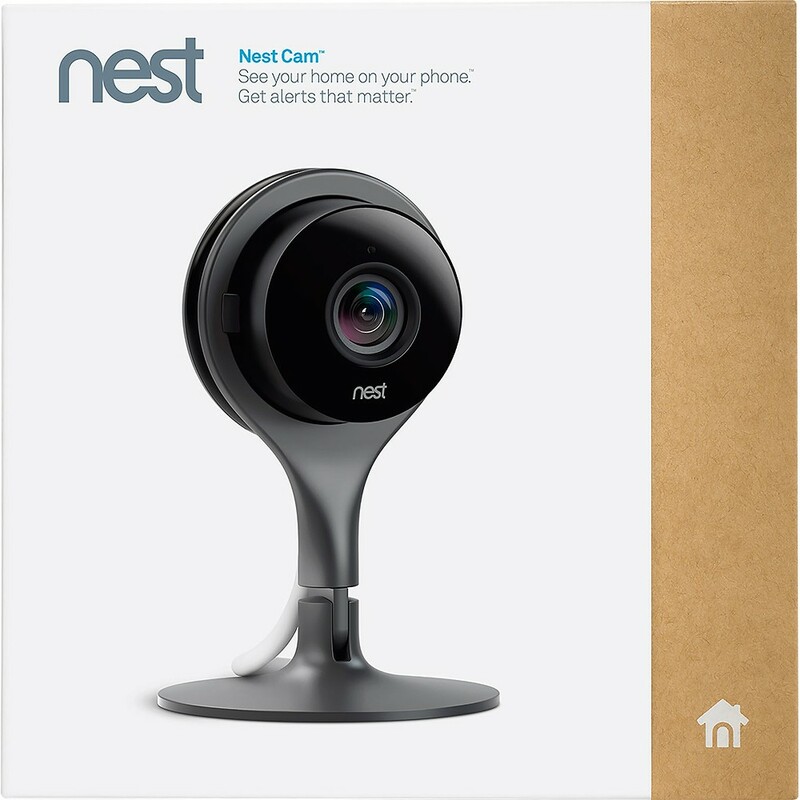 You will be able to add your Dropcams and this Nest Cam to it, so your days of managing both Nest and Dropcam apps will soon be behind you.